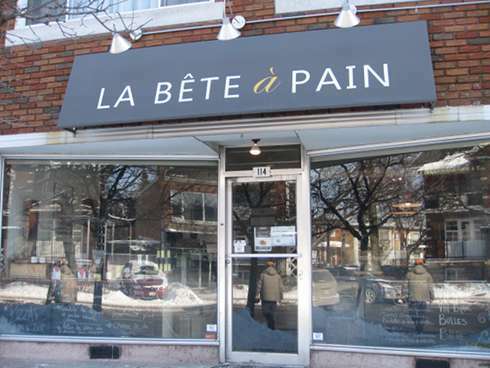 Over on Fleury street is La Bête à Pain – a bakery with a twist and making a name for itself among foodies as having an impressive brunch. This came on my radar a while ago but since it’s in an area I don’t end up in often, it took a while before I made it up here. There aren’t too many brunch spots up on Fleury, let alone many fancy ones, but the area is changing and in a few years you may not even recognize it from how it is now. Already, signs of gentrification are beginning, so let’s see how this shapes up.